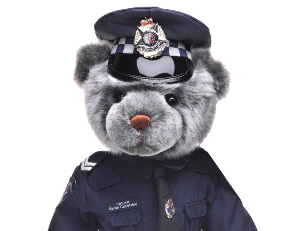 Only with the extra hands and hearts of the hundreds of Victoria Police Blue Ribbon Foundation volunteers, can we achieve so much to honour fallen officers. Volunteers are an integral part of our team. They play an active and vital role in supporting our work across Victoria. Volunteering involves commitment, dedication and passion. Our volunteers perform many roles, from lending a hand at one of our events, assisting with administration, fundraising activities and many other roles. Please note : you will need to provide a police check to become a volunteer.